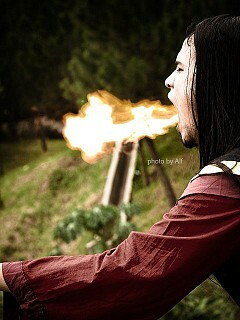 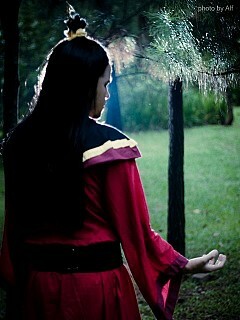 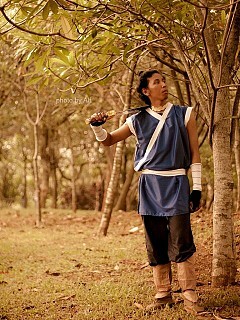 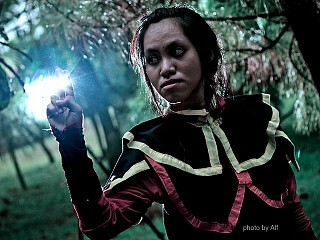 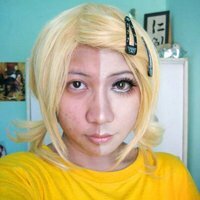 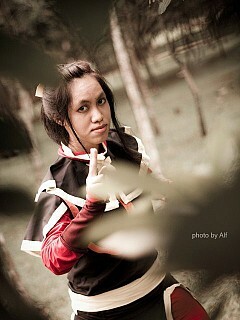 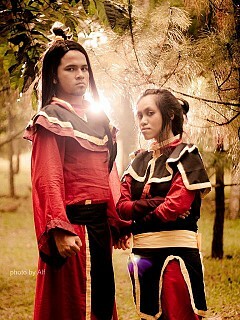 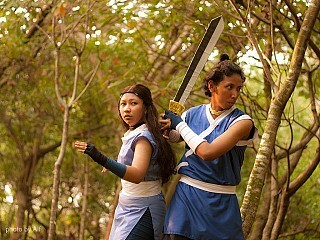 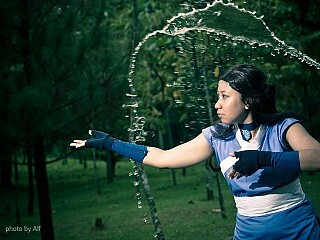 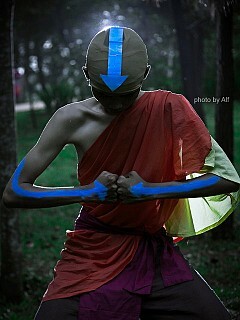 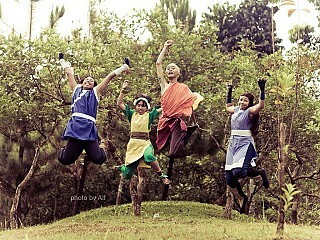 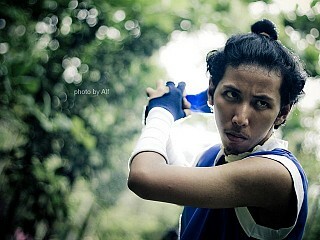 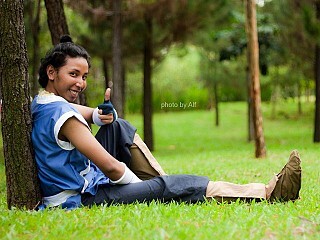 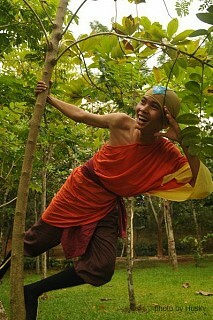 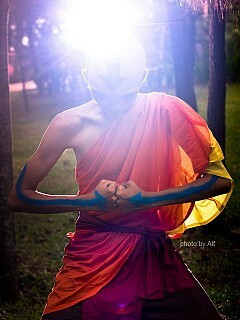 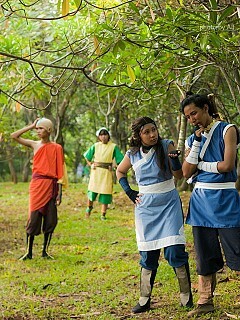 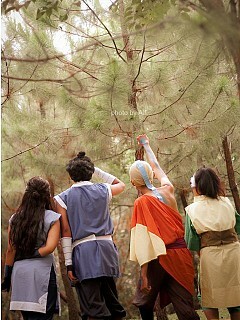 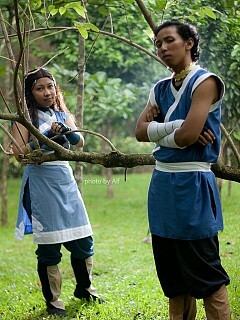 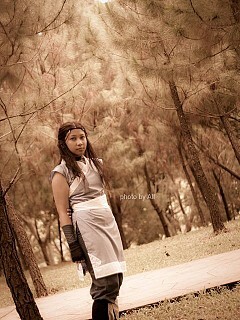 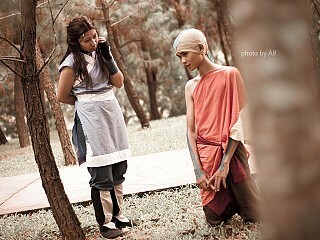 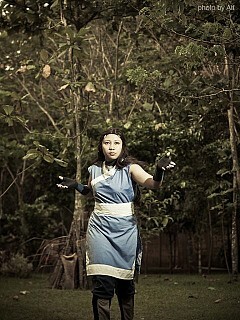 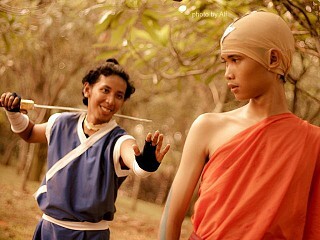 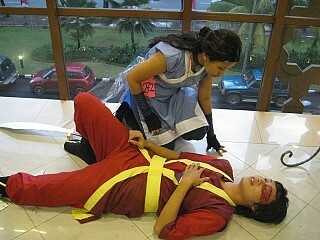 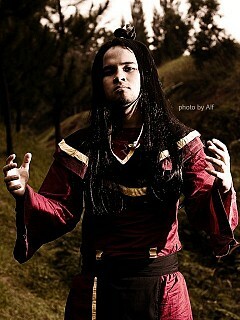 Try to cosplay Avatar the Last Airbender again. 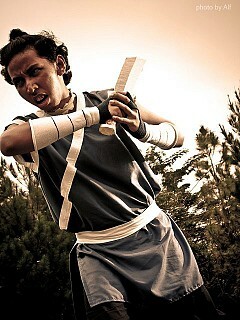 but add costume from season 3. 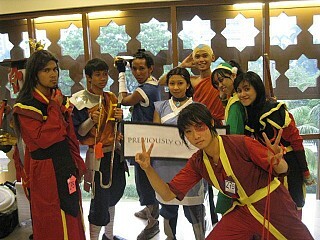 December 12, 2009 Balai Kartini. 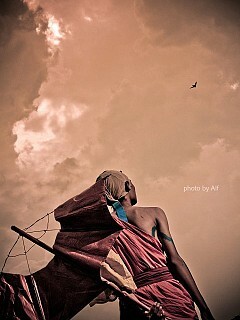 , Jakarta, Indonesia. 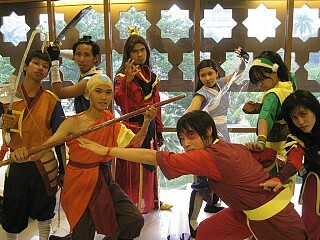 Narnian Wonderful photos, cosplays and group!